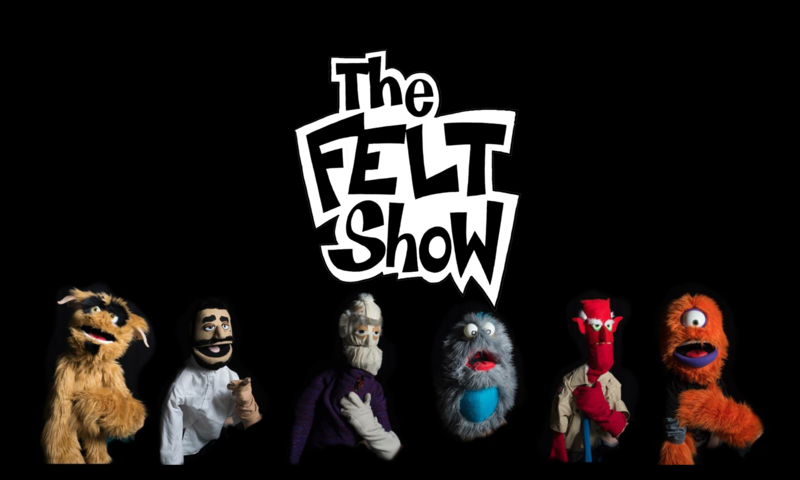 THE FELT SHOW returns to Cider Gallery with the second installment of the goriest, funniest, and punniest Halloween show of the year! Come join us as we explore what turned the famous Campground Killer Jason Krueger into the mass murderer we all know and love! This is a FREE show! Come enjoy the East Lawrence Warehouse Arts District on Final Friday, then pop over to the beautiful Cider Gallery for a HELL of a good time!